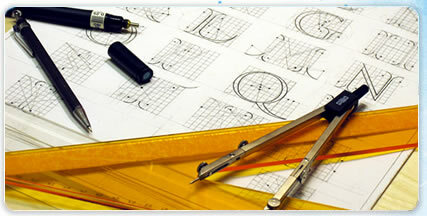 Elite Web Solutions offers corporate-look web designs yet affordable for your website. Unlike our competitors, we like to keep things simple for our customers. Check out our showcase for the recent work.